Author of the iconic novel The Thirty-Nine Steps, John Buchan filled many roles including barrister, colonial administrator, publisher, Director of Intelligence, and Member of Parliament. 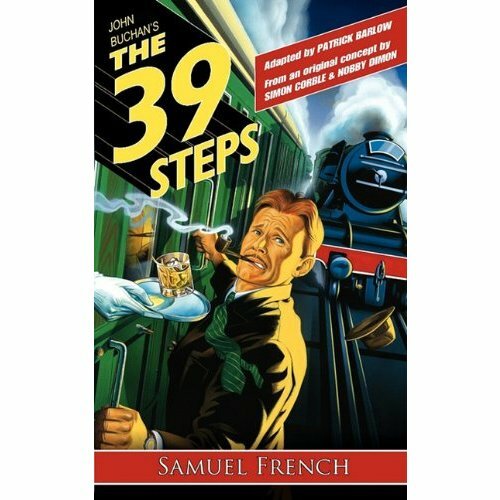 The Thirty-Nine Steps, first in the Richard Hannay series, is widely regarded as the starting point for espionage fiction and was written to pass time while Buchan recovered from an illness. During the outbreak of the First World War, Buchan wrote propaganda for the British war effort, combining his skills as author and politician. In 1935 Buchan was appointed the 15th Governor General of Canada and established the Governor General&apos;s Literacy Award. Buchan was enthusiastic about literacy and the evolution of Canadian culture. He died in 1940 and received a state funeral in Canada before his ashes were returned to the United Kingdom.